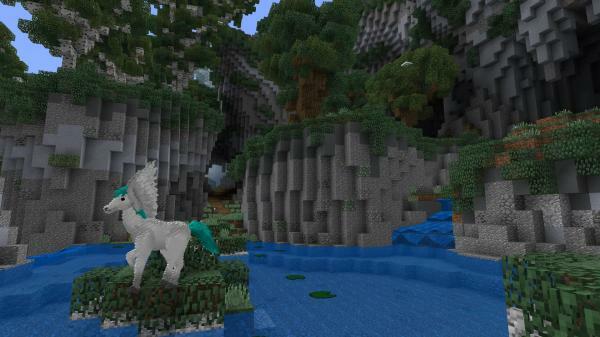 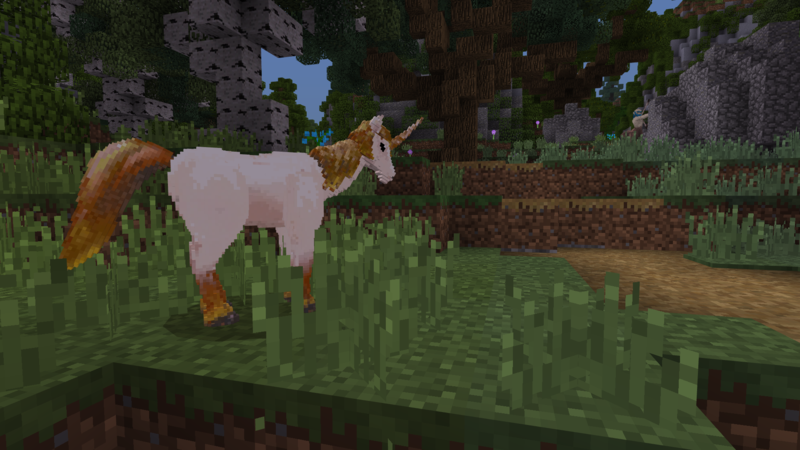 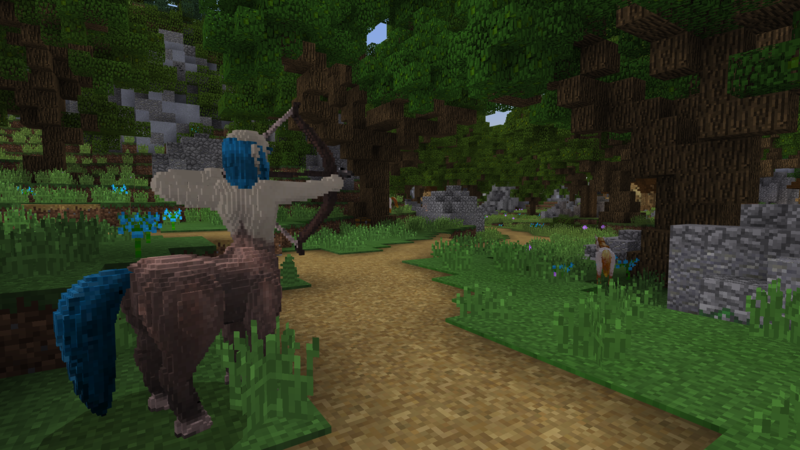 Discover seven ancient mythical beasts including Unicorns, Centaurs, Griffins and more! 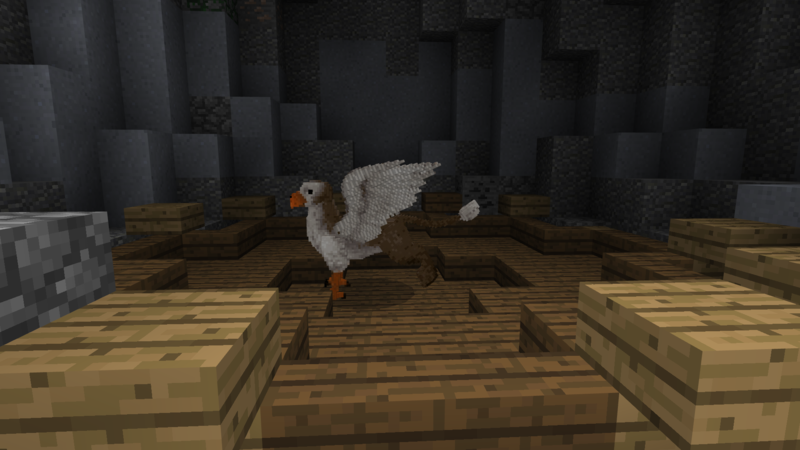 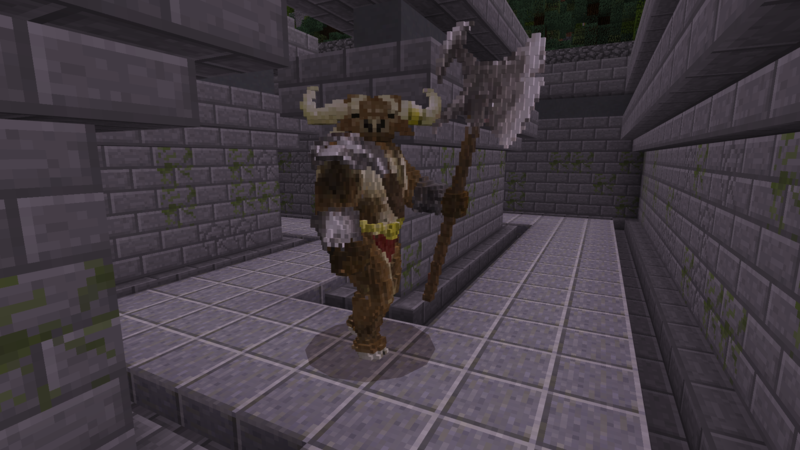 Face the challenge of the Minotaur’s maze, tame a Pegasus, or battle against a cyclops! 7 custom mobs from ancient tales! 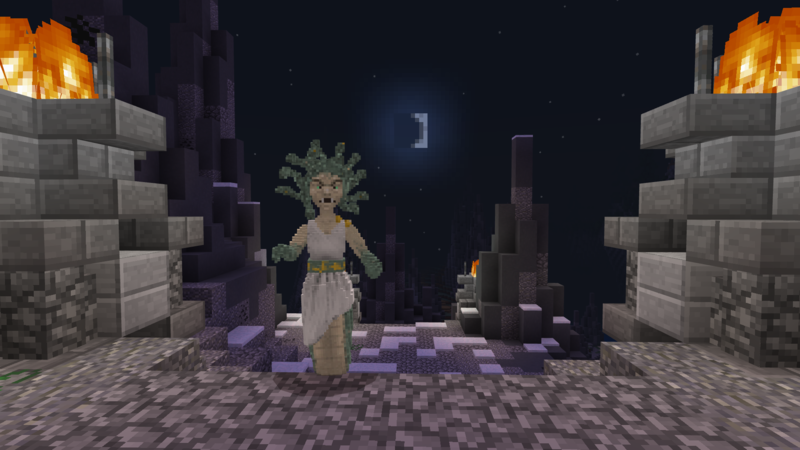 Don’t look at Medusa or she’ll turn you to stone! A gorgeous build with many areas to discover!